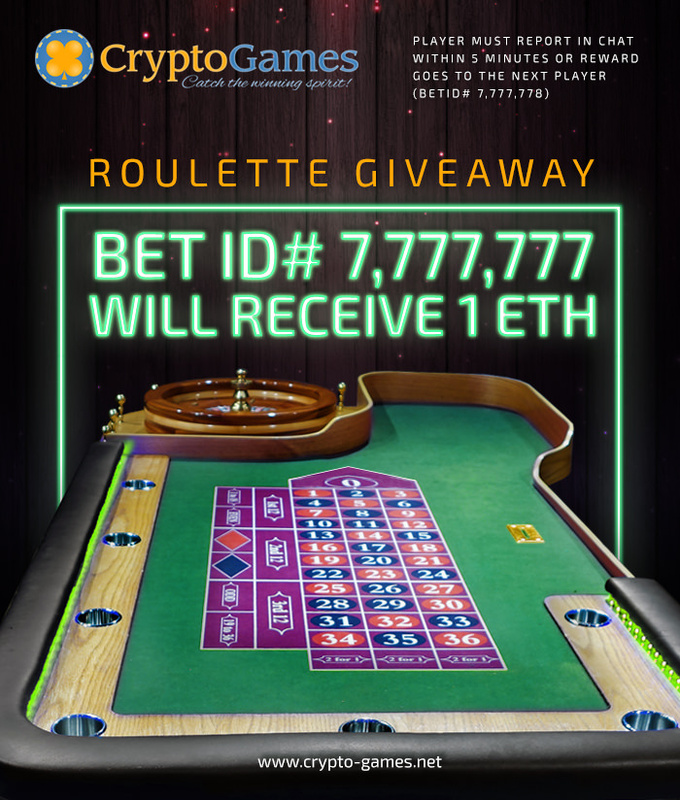 Roulette BetID 7,777,777 will receive 1 Ether! 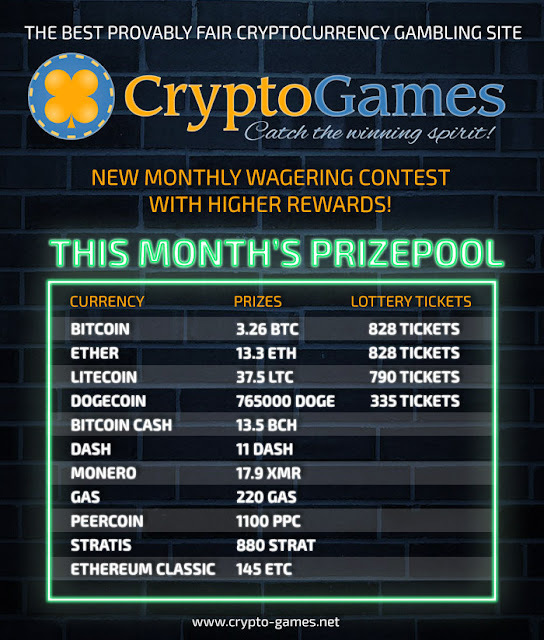 The winner has to report in chat within 5 minutes to claim their reward, or the prize goes to the next higher bet ID until a winner is found. 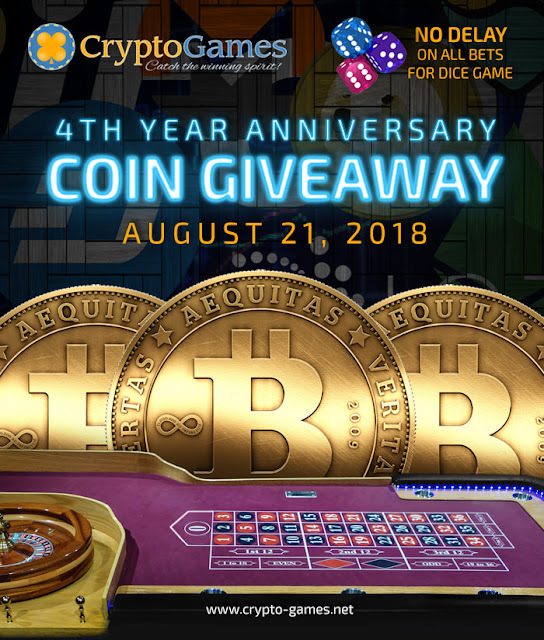 Today, we're turning 4 years old!! We'd like to celebrate this very special day together with you.